The fact is that digital marketing is no longer an optional extra for small businesses, but even the best business owners don’t have time to figure all this stuff out. That’s why every business on Planet Earth needs professional marketers on their team. This digital marketing “stuff” has become too complicated for one person to handle—particularly if they are also trying to run a business. 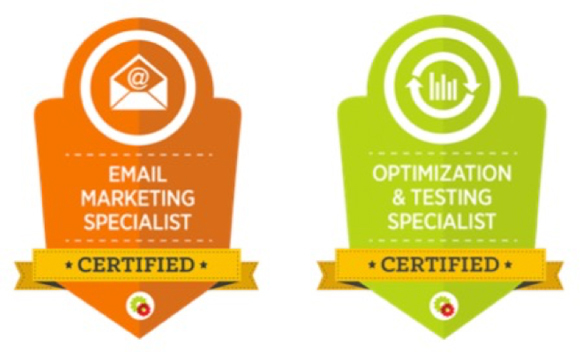 Make no mistake, DigitalMarketer is not only the name of our business—it’s a career. According to Yahoo! Finance, digital marketers have an earning potential of $209,755 with 12% of these pros earning more than 150,000 annually. Even the entry-level salary is more than 73K. Not pocket change. But don’t worry, when you finish this article you’ll know what roles you need to hire to build your own internal marketing team and (as a BONUS) they won’t cost you nearly as much. If your marketing team is non-existent, the first milestone is to hire a single individual responsible for each of these three core responsibilities. Editorial Director: responsible for directing the content and social media strategy from the top of the funnel (Awareness) to the bottom of the funnel (Conversion). Blog Editor: (may also be called the Managing Editor) responsible for the ideation, scheduling, and coordination of content on the blog. Video Editor: responsible for managing the video presence including all top-of-funnel video content. Social Media Manager: responsible for managing the brand’s social presence on appropriate social channels such as Facebook, Twitter, and LinkedIn. Director of Acquisition: responsible for directing lead generation and initial customer acquisition strategy and campaigns. Traffic Manager: responsible for the execution of organic and paid traffic strategy and campaigns. Analytics Manager: responsible for tracking key marketing analytics and key performance indicators (KPI’s) for intercompany departments, then compiling and communicating this data to appropriate members and departments. Graphic Designer: responsible for the creation of advertising graphics for paid media, social media, and original images for the blog. Director of Monetization: responsible for maximizing the revenue generated from all assets, including but not limited to customer lists and all web and media properties. Email Marketing Manager: responsible for executing email marketing strategy and campaigns. 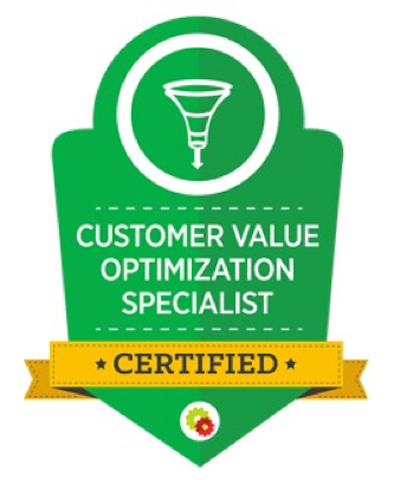 Optimization Manager: responsible for proactive and reactionary strategic testing to increase conversion rates. 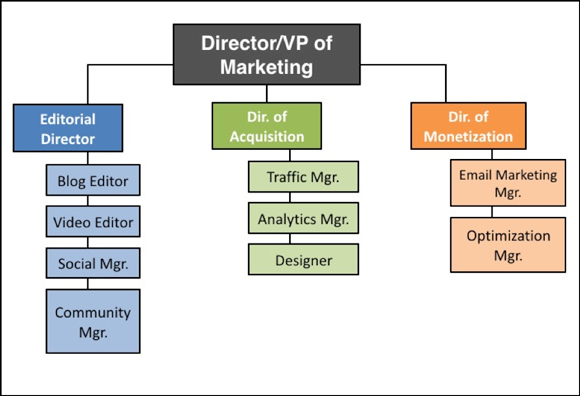 In the beginning, you’ll have a single person in charge of editorial or acquisition or monetization. As your business evolves, you might find a need for more granular roles such as separate Traffic Managers for Facebook and Google traffic. Taking the time to write proper job descriptions and KPI’s makes everything easier. Easier because the employee knows what is expected and the manager knows what to expect. It’s worth every bit of time and energy it takes to create them. These job descriptions are reviewed and signed by each employee and used to drive the employee’s day-to-day work and the evaluation of their performance on the part of the manager. The last thing you want is to make a good hire and have that person immediately start looking for the next opportunity. One of the secrets to building a great marketing team is creating consistency. To do that, you need to decrease turnover. Our rule of thumb is to pay more than the going rate for good people and create an amazing culture. At DigitalMarketer, we like to have fun. We send each other funny gifs on our internal messaging system, we go out and have dinner and drinks, and we don’t take ourselves too seriously. But creating an amazing culture for your business can mean any number of things. Is it a studious culture? A serious and professional culture? A laid back, anything goes culture? Whatever it is, consider that culture fit with each new hire. As for determining the market rate for employees, that’s easy. We let sites like Glass Door, Salary and Payscale tell us. 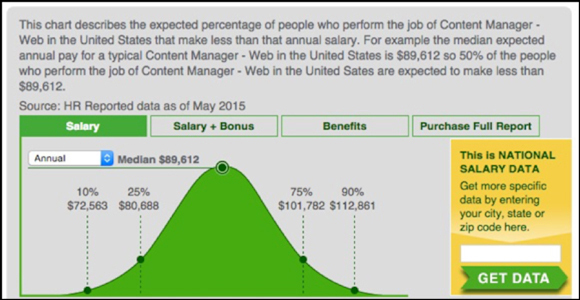 For example, if we are going to hire a Content Marketing Manager in Austin, Texas we would use this information from Salary.com to determine the proper salary. If this is a new hire with no experience in this role, we would hire with a salary offer at the low end of Quartile 1. This information is extremely useful as you give raises to your employees as well. Promote those who show an ability and willingness to document what they know and teach it to others. The fact is, processes are more valuable than products. 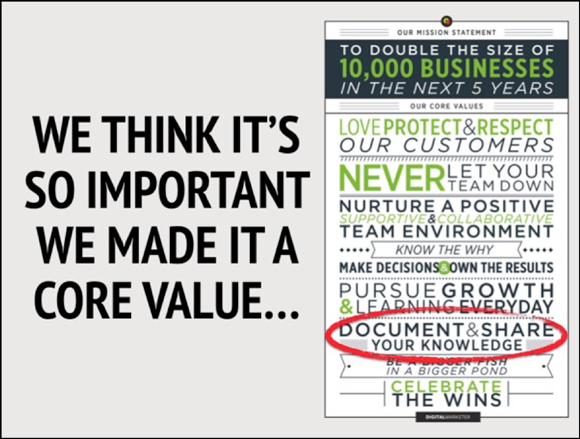 More often than not, if you create a culture of documentation, your promotions will be internal. As a process is created and the company grows, an employee will replace themselves and ascend the ladder to a higher position. TIP: Create an internal wiki using a WordPress theme like Flatbase or (better yet) use DigitalMarketer’s training products like The Machine, Funnel Blueprint, DigitalMarketer Lab and DigitalMarketer HQ as your knowledge base. Rule 3: 3 Strikes and You’re Out! Hiring employees means occasionally making the tough decision to fire employees. Not every hire will work out. We use a simple system to coach and work with employees that aren’t performing to expectations. Strike 1: Email Notification—Be clear about the expectation they are failing to meet. Ask them to reply and confirm receipt. The first strike is documented in this email. Strike 2: Face to Face Meeting—If the behavior continues, schedule a formal meeting to work in-person with the employee. Document the outcome in a follow-up email. Strike 3: Termination—If the behavior continues to persist, it’s better for both parties if the employee moves on. The entry-level salary for a trained digital marketing pro is north of 70K per year. 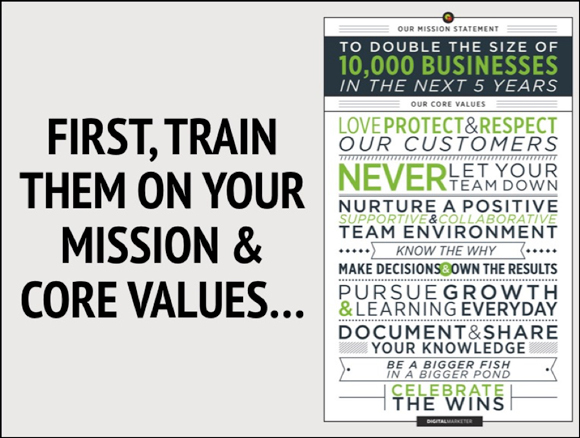 First, we train them on the core values and mission of the company. For new hires, this often takes place as the last phase of the hiring process. Second, we train them on their job. 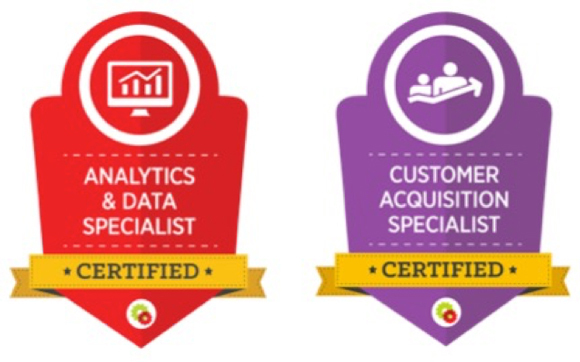 This is why we rolled out our mastery classes and certifications. explode your business the way it did to mine. Next Understanding The Power Of Attitude: Is Your Worth Catching?